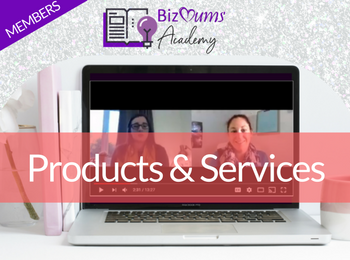 The BizMums Academy is full of resources, videos and blogs to help you learn the skills you need to run a successful business. 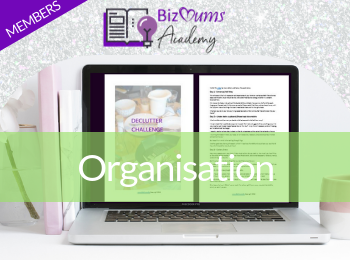 We’ve brought together experts to create top quality, up-to-date online resources, giving you access to the information you need when you need it. Every day is a school day – and we love it! 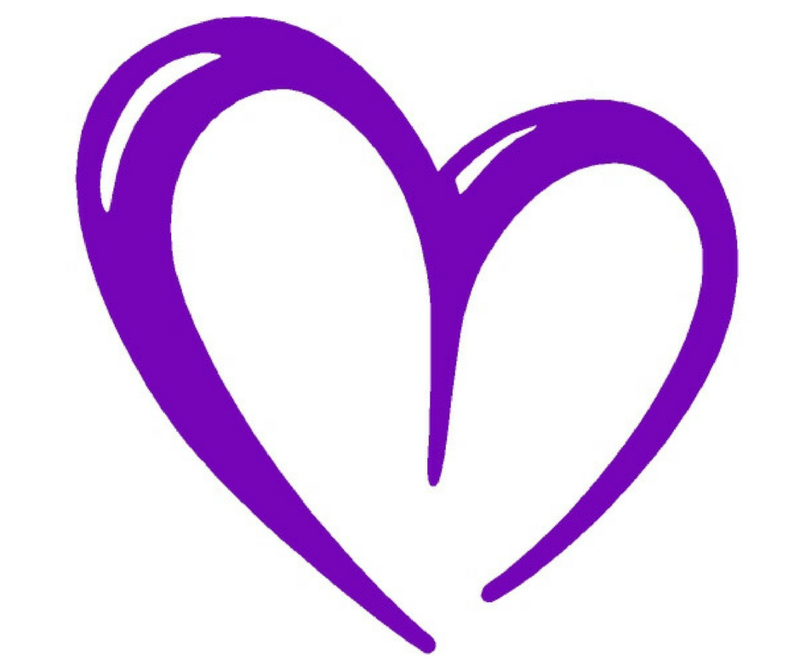 Resources are FREE to Members. 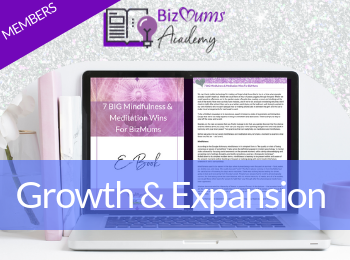 More resources will be added over the new few months and also courses will be accessible when you upgrade to an Advanced Membership. 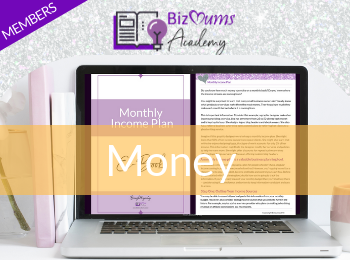 If you want to find out about becoming a Member or upgrading your Membership, please see the JOIN BIZMUMS page. If you would like to create a resource or course for Academy, please contact michelle@bizmums.biz. Which resource do I need? 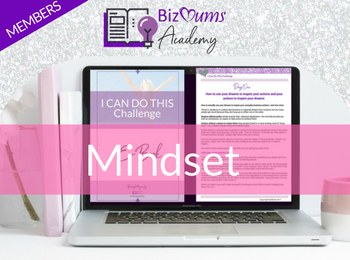 To find out what you need to focus on in your business at the moment and which courses are right for you to start with, take the free 6 Step Wheel questionnaire.